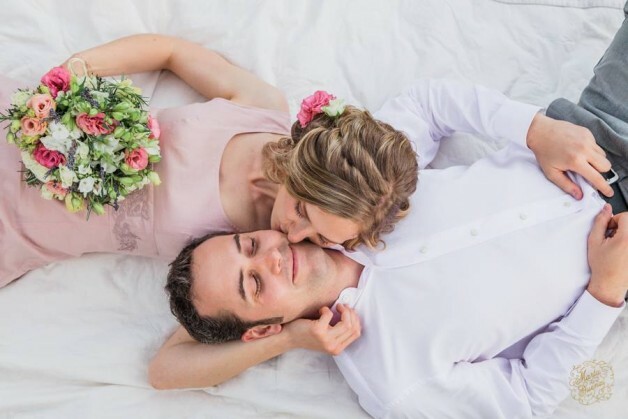 e are finally back with new Wedding season! 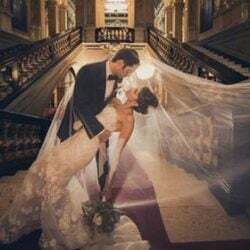 We are very excited to start a wonderful wedding season with a lot of wonderful couple and great professionals to work with. 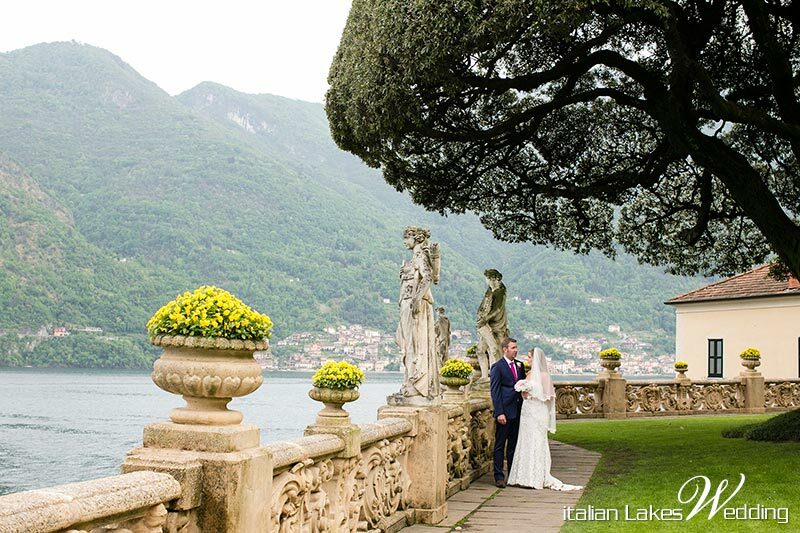 We do have also a very good surprise for all our readers… in few weeks Italian Lakes Wedding site will be totally restyled! We can’t wait to see our hard work finally on line! We are sure you will literally love it. We are here to tell you about our wonderful beginning of the season – May 2015. Many weddings planned by our skillful Team of planners. We started the season with two weddings on May 2nd. 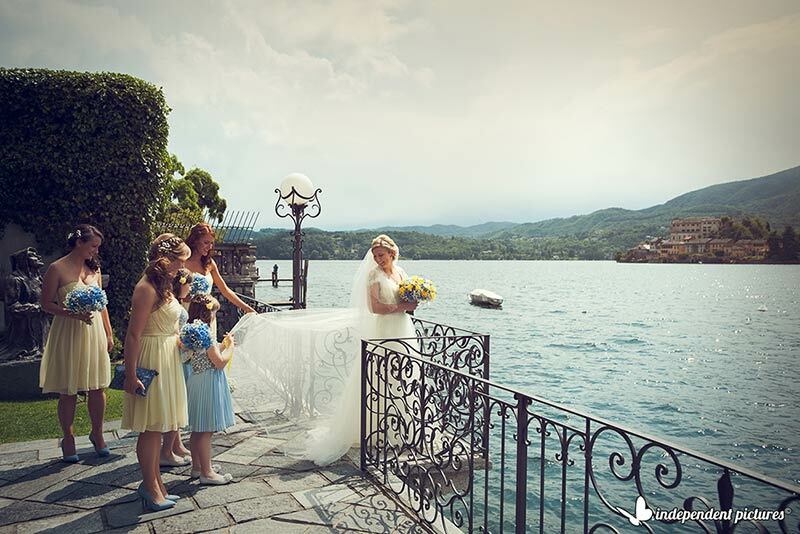 Alessandra and Veronica follow an intimate wedding on Lake Como, Katrina and Chris’ wedding. 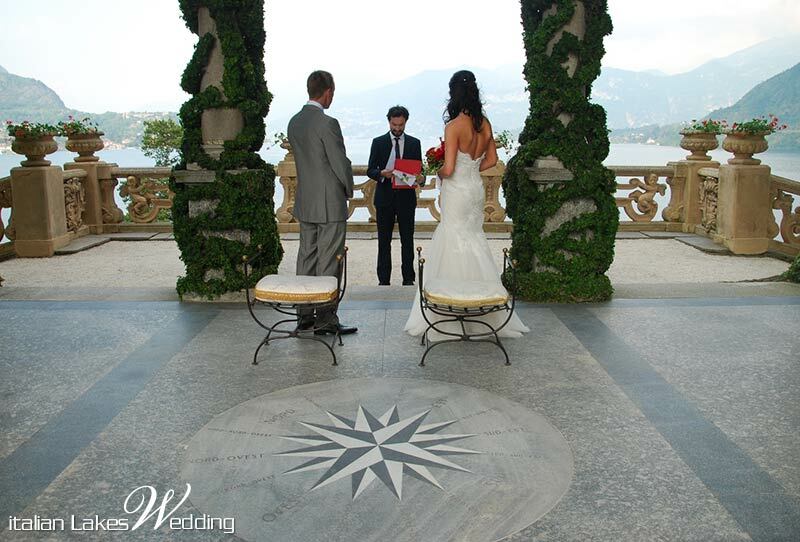 Ceremony was held in amazing Villa del Balbianello one of the most wanted wedding venue on Lake Como. Intimate reception to follow was planned in a hotel close by. 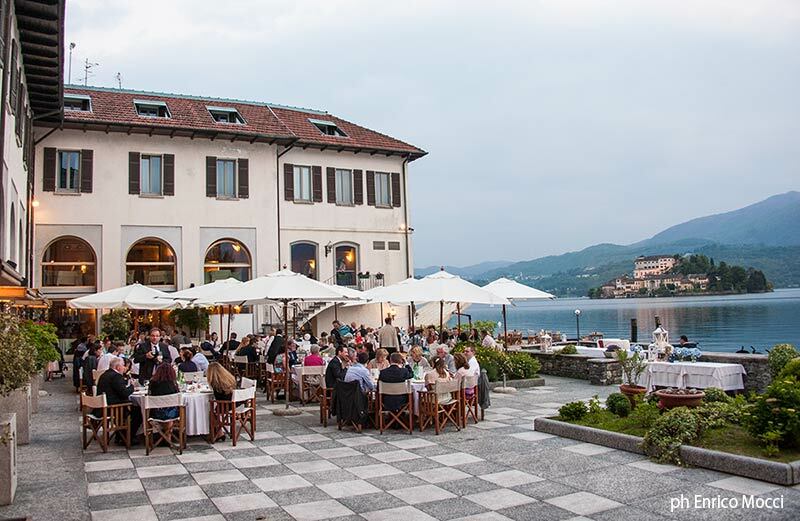 The event was planned to stay with close family and friend and enjoy a wonderful vacation on Lake Como. On the same day La Piccola Selva Floral designer followed a lovely Italian wedding. 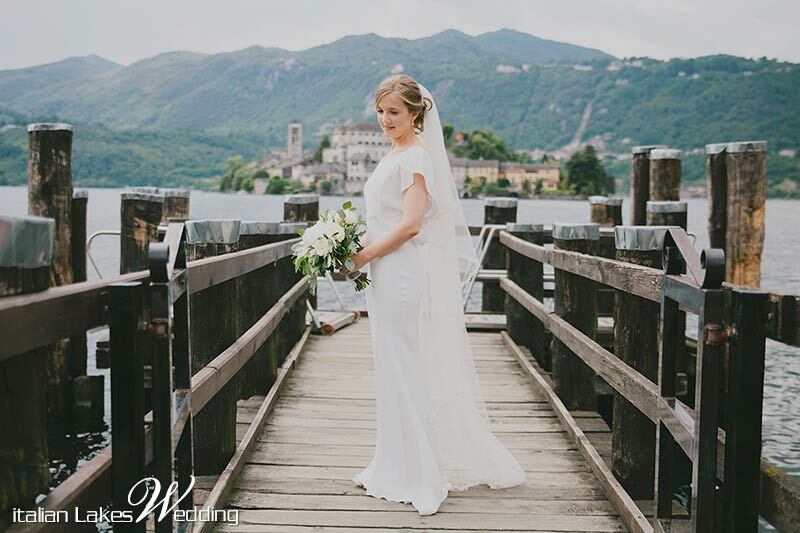 Isabella and Marco got married in a romantic church above the hills of smaller Lake Mergozzo which is located between Lake Orta and Lake Maggiore. 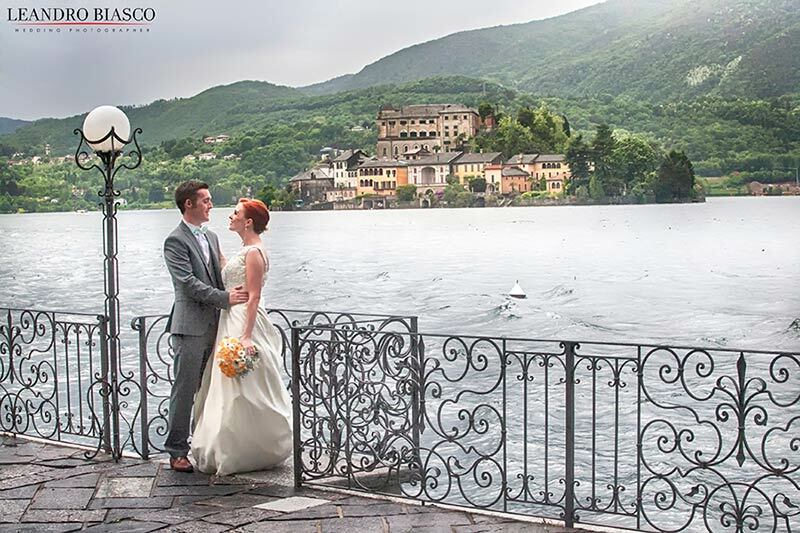 For Italian Lakes Wedding photographer Alessandro Balossi and La Piccola Selva floral designer were present. Have a look to sweet teardrop bridal bouquet with ivory roses and blue delphinium perfectly matching colours on bridal dress. 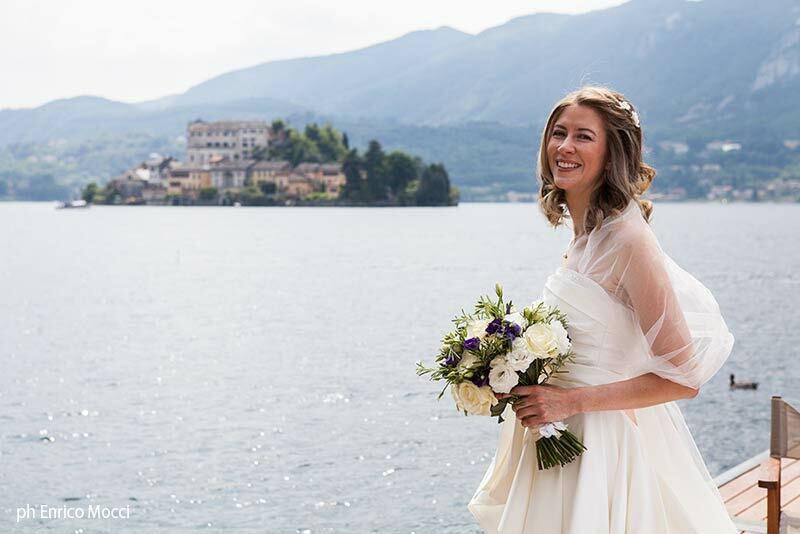 On May 8th our planner Valentina followed Katie and Paul’s wedding on Lake Orta. 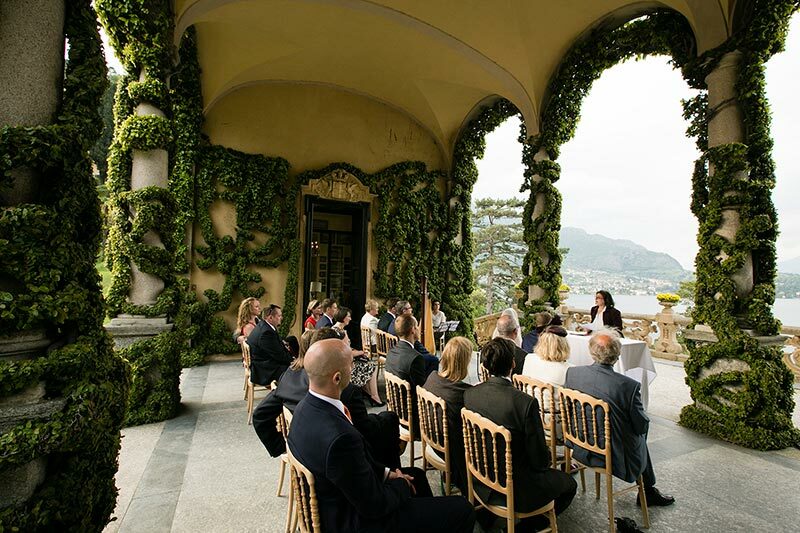 They opted for a romantic civil ceremony at Villa Bossi. 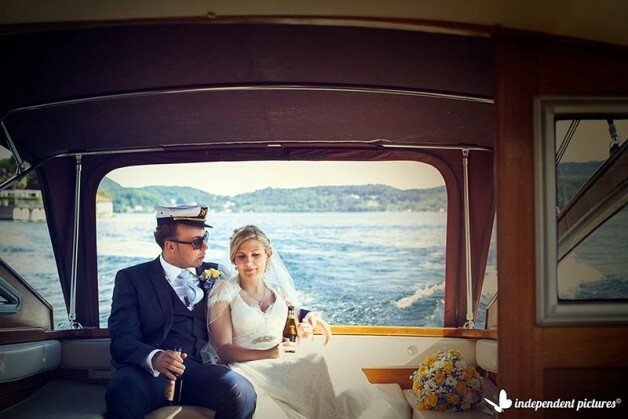 As tradition wants bride arrived by boat. She was incredibly pretty in her prom style wedding . She was holding a romantic loose and natural bridal bouquet perfectly matching the style she choose. 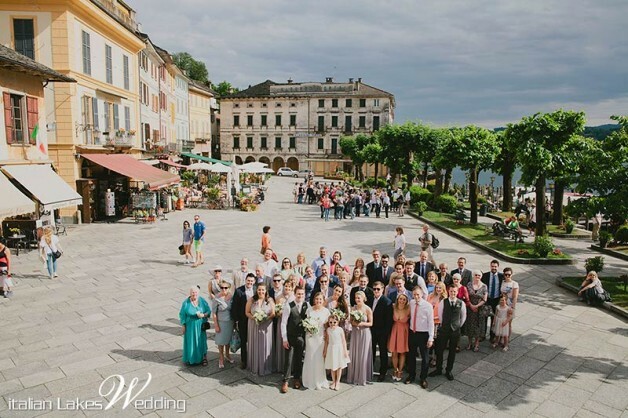 After the ceremony some pictures and drinks in Orta main square the happy couple reached St. Julius Island for some great wedding photos. 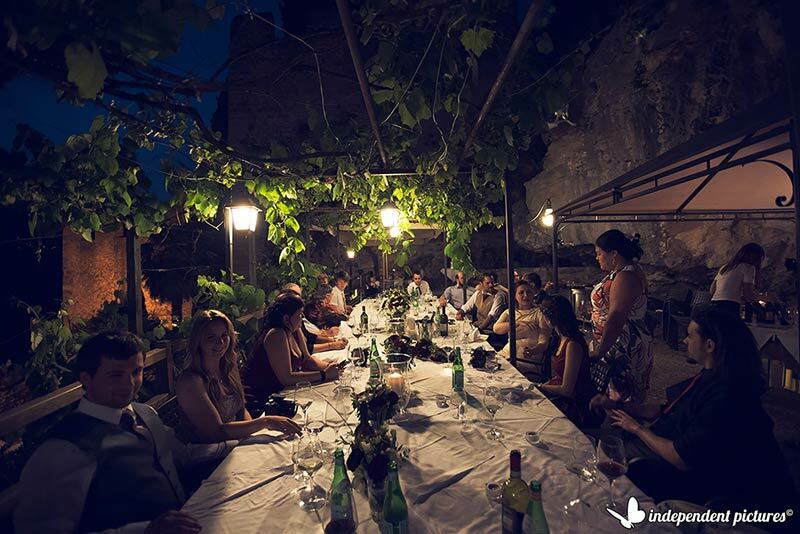 Guests were waiting for them to Ustaria Ca dal Rat for a rich aperitif and gourmand dinner to follow. The day after Valentina followed another event again on Lake Orta. Jocelyn and Neven’s wedding. The wedding theme was lavender. Jocelyn holder a all lavender bouquet created by La Piccola Selva floral designer that was perfectly matching civil ceremony decorations, reception floral arrangements and wedding stationary. 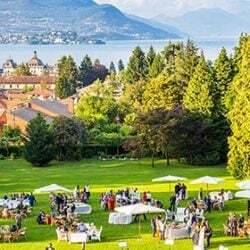 They had a civil ceremony at Villa Bossi with reception to follow at Ustaria Ca dal Rat. A fun big group who had a great time with a lovely meal and lots of funky music for the after dinner party. Believe it or not…in spite of midnight music curfew in Orta…they keep on partying… with a silent disco in one of the main square bar. What a great idea!!! On the same day Veronica and Alessandra followed Harriet and Thomas’ wedding on Lake Como. 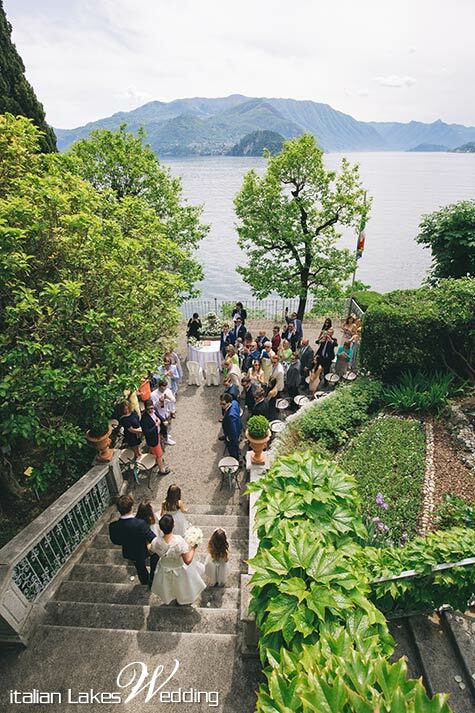 They their wedding and reception to follow all in the same villa in Varenna just on Lake Como shores. A wonderful sunny day for a lovely couple. They had their ceremony outdoor overlooking the lake. After a lovely al fresco meal they danced the night way with a famous Dj who came from UK just for them! 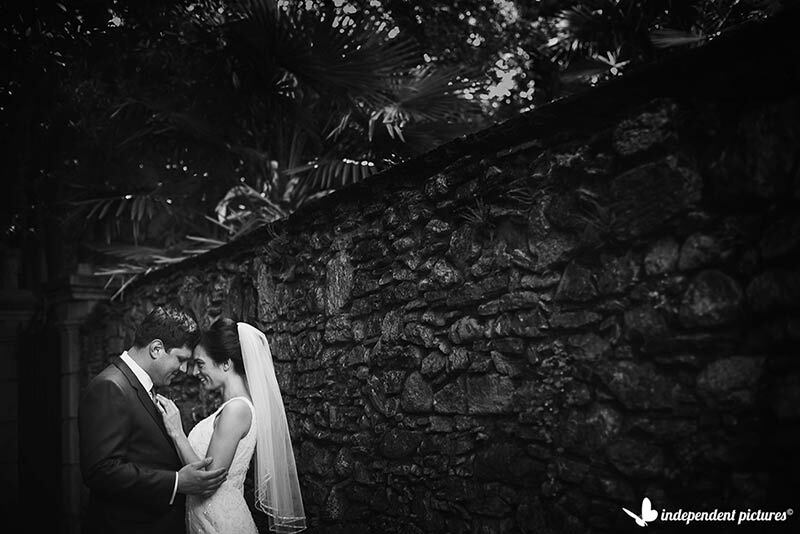 On May 11th Katiuscia followed for us Julia and Mike’s wedding. 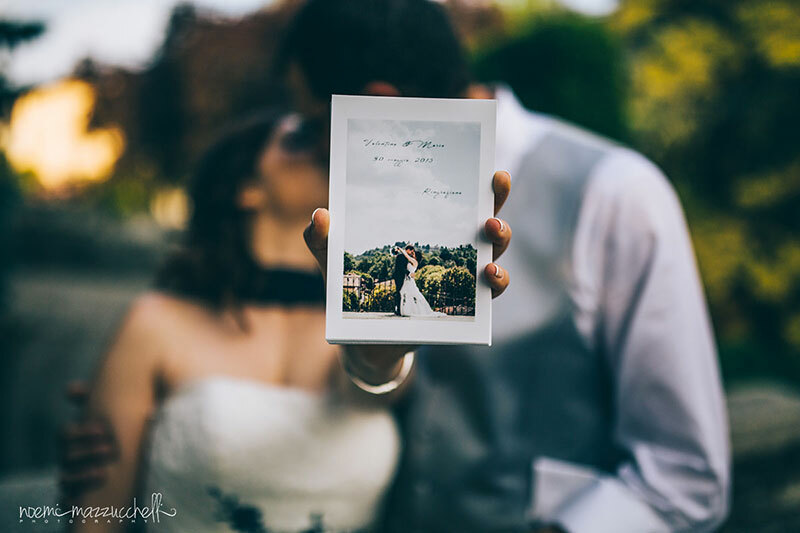 They opted for a romantic civil ceremony in Malcesine with a fun boat trip to follow and an intimate reception in a lovely restaurant in the center of Malcesine village. 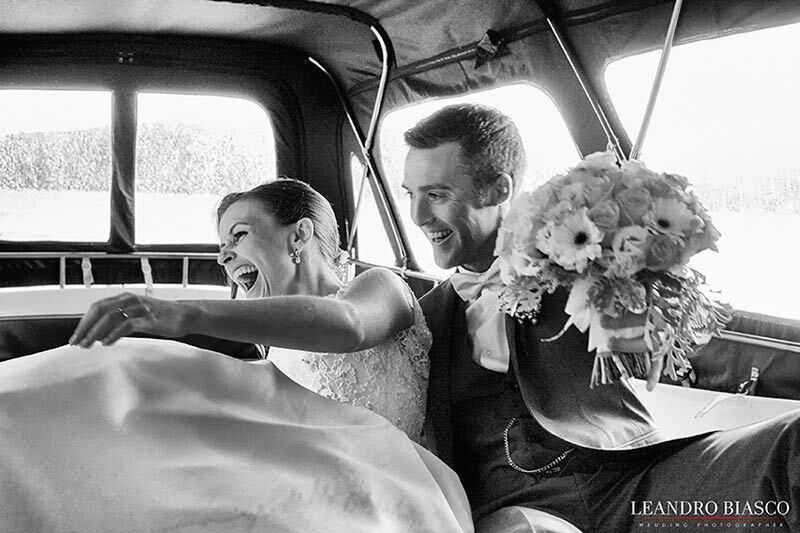 A real unusual and fun couple… just have a look to the decorations they choose. Theme was white and red. Just think that for their recessional at the ceremony they choose final theme of Indiana Jones movie! How fun! 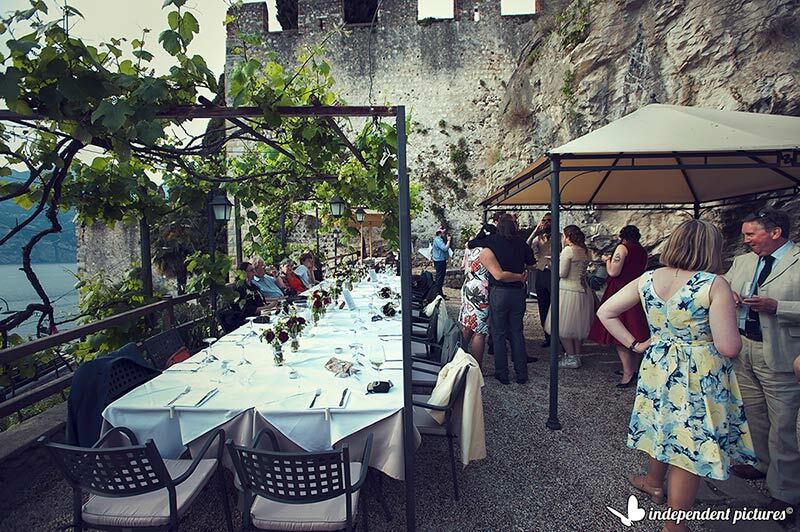 On May 14th we had lovely and different event… it is not a real Just Married but a session telling about a wonderful love story! 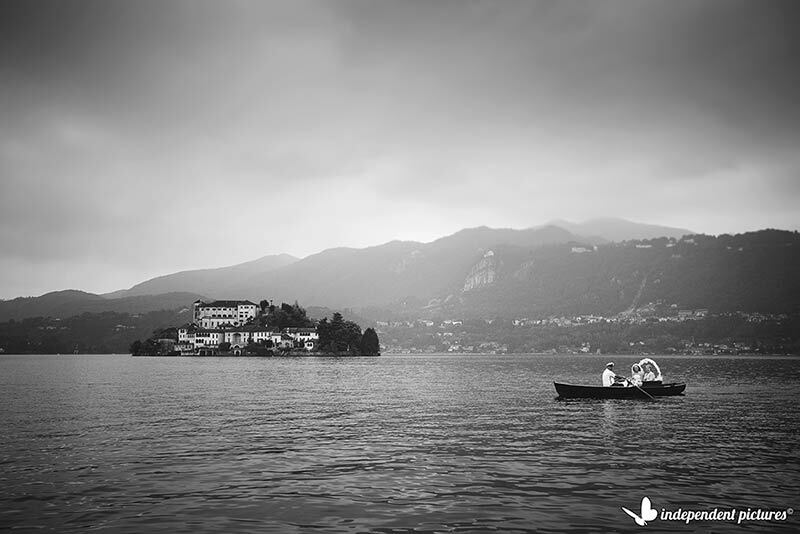 Photographer Marta Guenzi followed a wonderful engagement photo session at Villa Pestalozza in the hills above Lake Orta. Veronica and Simone had the pleasure to enjoy a wonderful day to celebrate their love with romantic and poetic shots and with a wonderful bouquet created by La Piccola Selva Floral Designer. 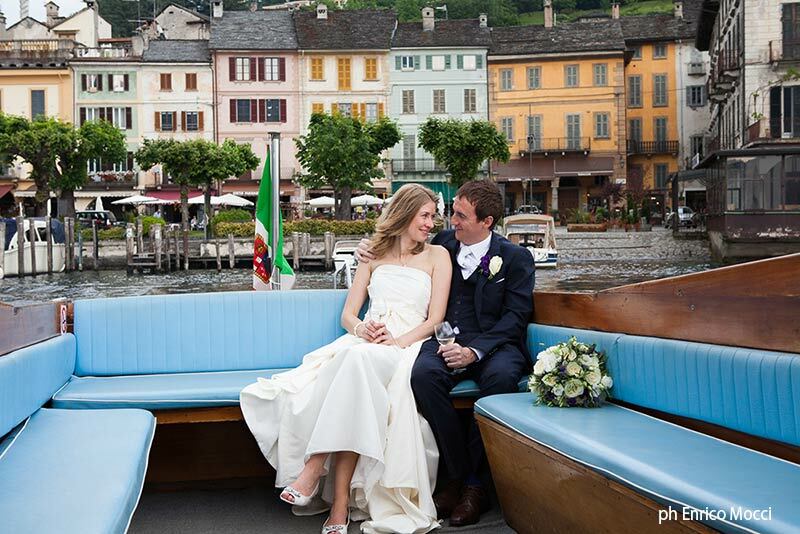 The following day, on may 15th La Piccola Selva followed for us a lovely Irish wedding on Lake Orta. There are many Irish couple who choose Lake Orta foe their special day. Laura and Barry are one o f them. 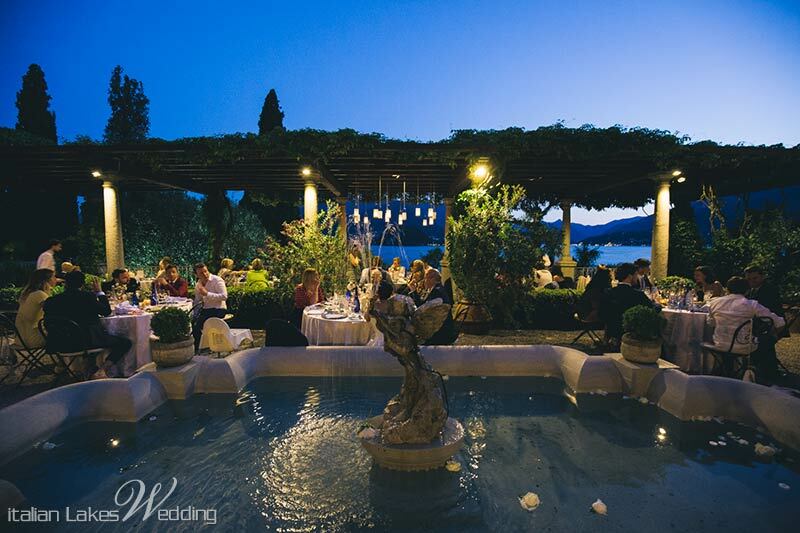 They opted for a civil ceremony at Villa Bossi with reception to follow at Hotel San Rocco. 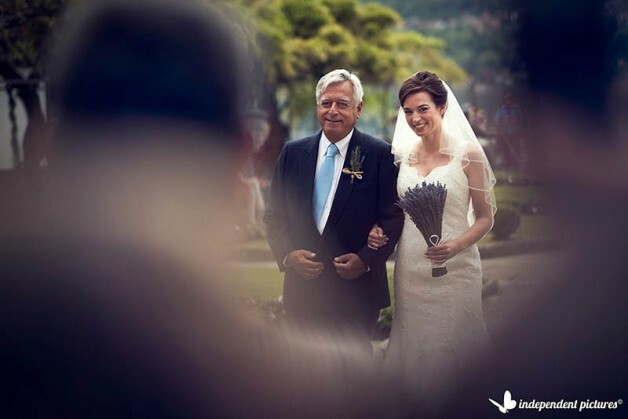 Leandro Biasco photographer followed the bride and groom on St. Julius Island for enchanting and poetic shots. La Piccola Selva Team followed another wonderful event. 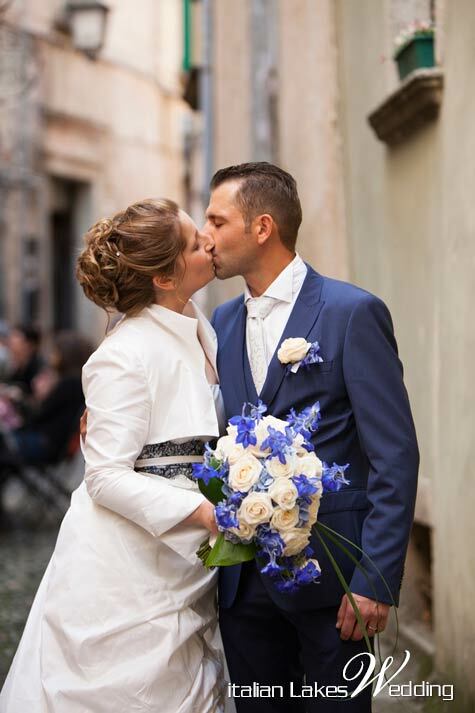 An Italian couple this time: Jolanda and Fabio’s wedding on May 22nd. A civil ceremony at Villa Bossi with a fun party to follow at Hotel San Rocco. 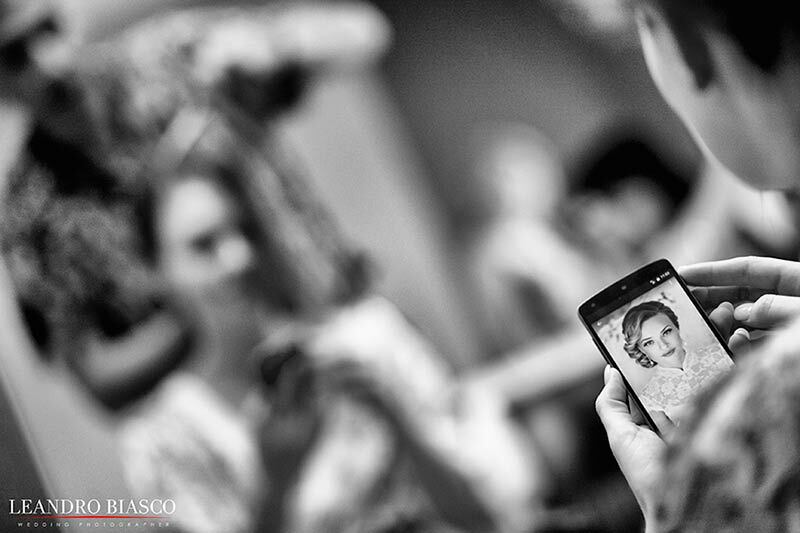 Enrico Mocci photographer took amazing shots on the day. Have a look to this fantastic backlight photo and some other on the terrace of the hotel overlooking St. Julius Island. A stunning pink peonies bouquet for the bride did the rest. 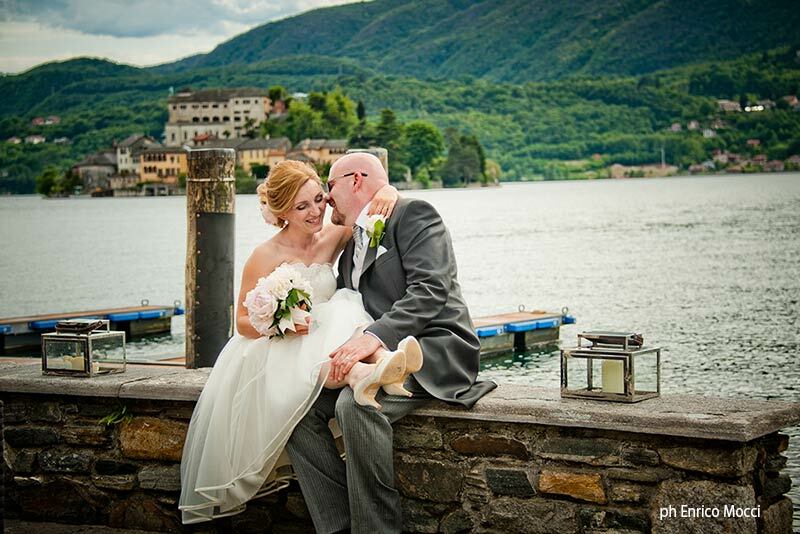 Another wedding on Lake Orta. 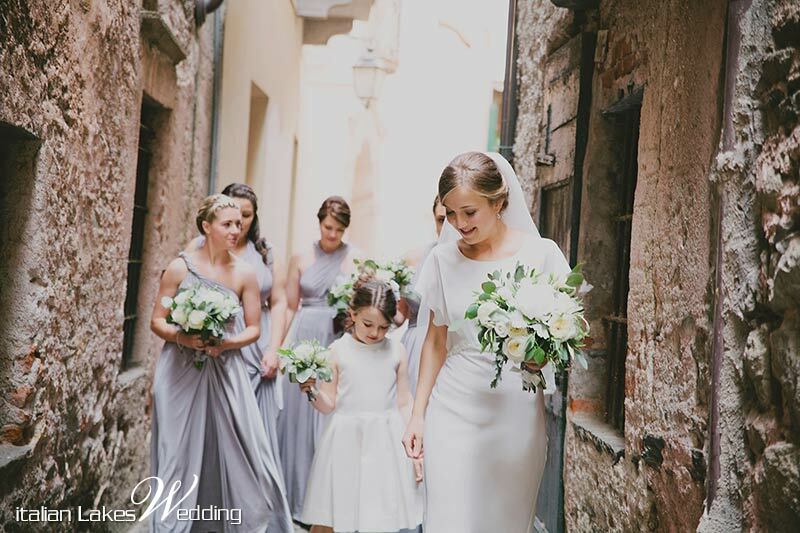 Katie and Matt’s wedding followed by our planner Valentina. 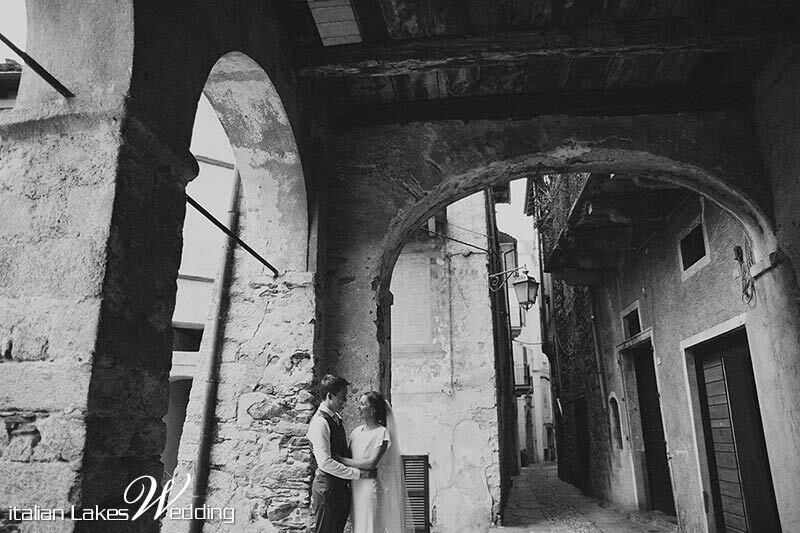 A romantic mystic atmosphere in Orta for a fantastic sweet couple! 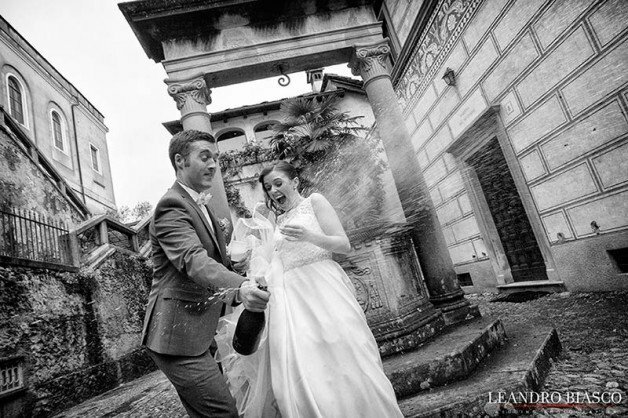 Katie and Matt tied the knot at Villa Bossi. 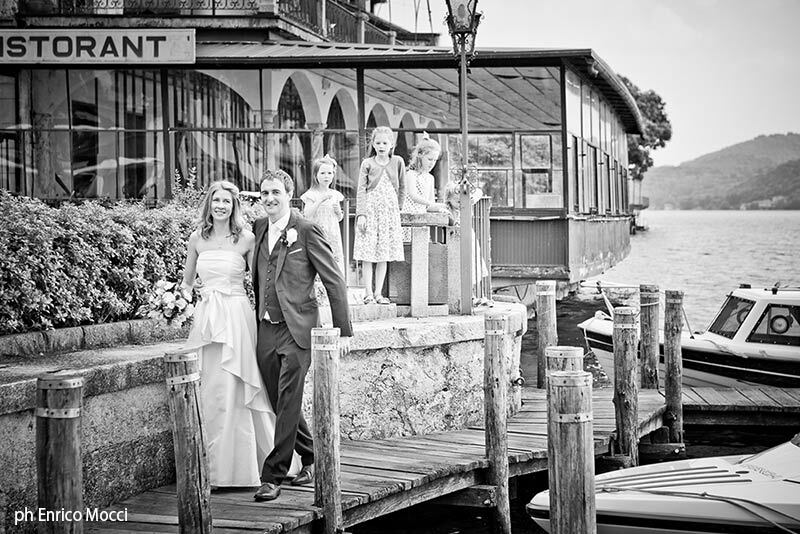 Bride arrived on a rowing boat and she was simply beautiful in her long elegant ivory wedding dress. 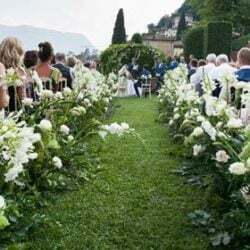 An aperitif to follow in the main square and some romantic wedding photos in the streets of Orta village and a fun party at Hotel San Rocco. The day after on May 26th, Valentina followed another joyful event: Lara and Fabrizio’s wedding. 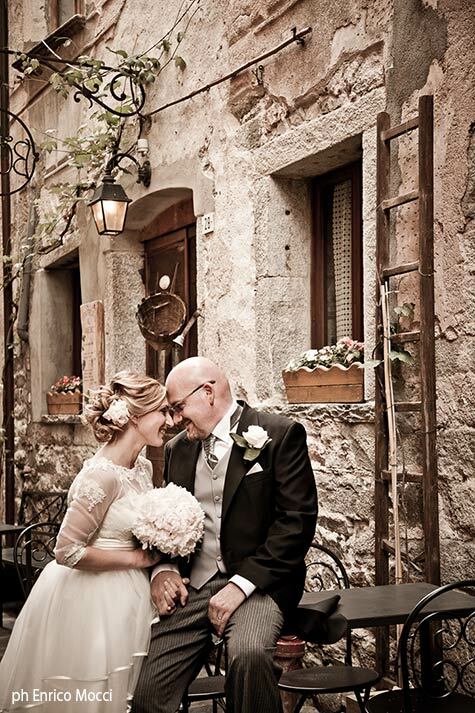 Fabrizio has Italian heritage and this is why they chose Italy for their special day. Lara had a wonderful smile and her happy light blue and yellow theme perfectly reflected her soul. She added a touch of romanticism with butterflies all over the decorations skillful prepared by La Piccola Selva floral designer. 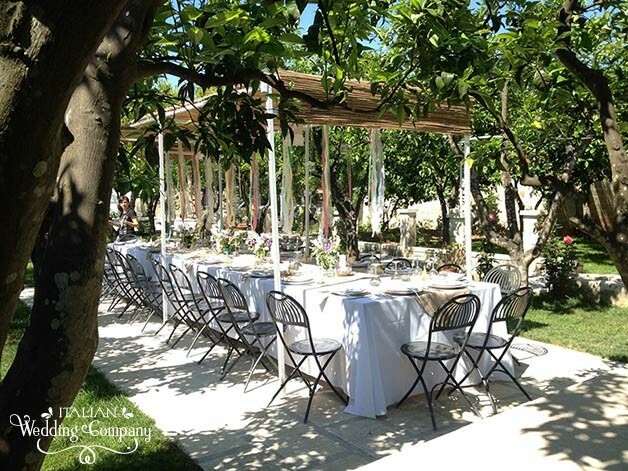 A sunny day with an outdoor civil ceremony at Villa Bossi with reception to follow at Hotel San Rocco. A friend of the couple sang and played some wonderful music for them for the after dinner. 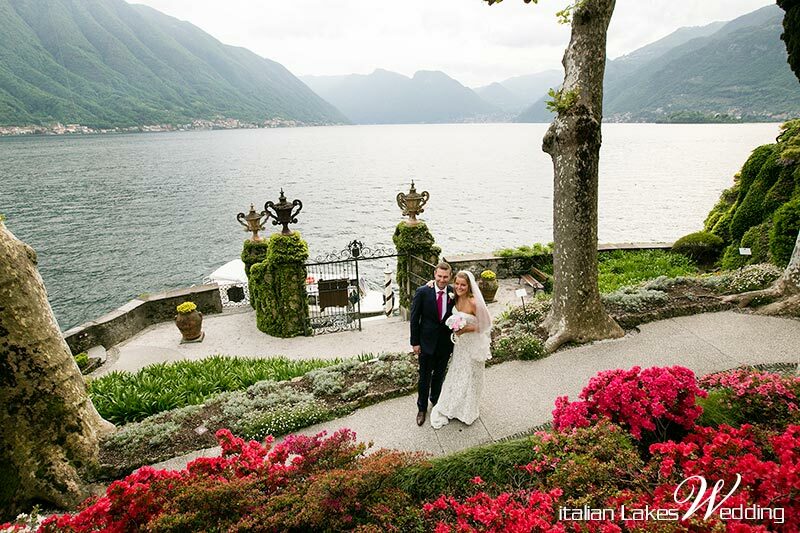 On May 29 our planners Alessandra and Veronica followed another luxury but very intimate event on Lake Como: Jessica and Greg eloped on Lake Como. A wonderful ceremony at Villa del Balbianello with a tour to follow on board of a luxury boat. 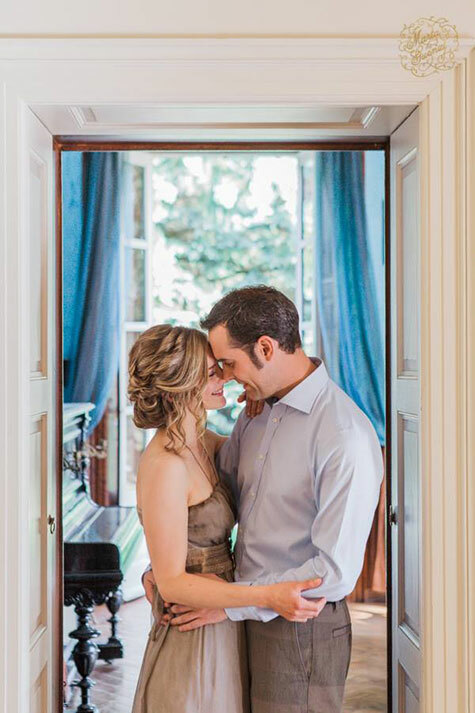 Jessica and Greg celebrated their union in a private area of a fine restaurant just reserved for them. On the same day our planner Valentina followed another wedding on Lake Orta. 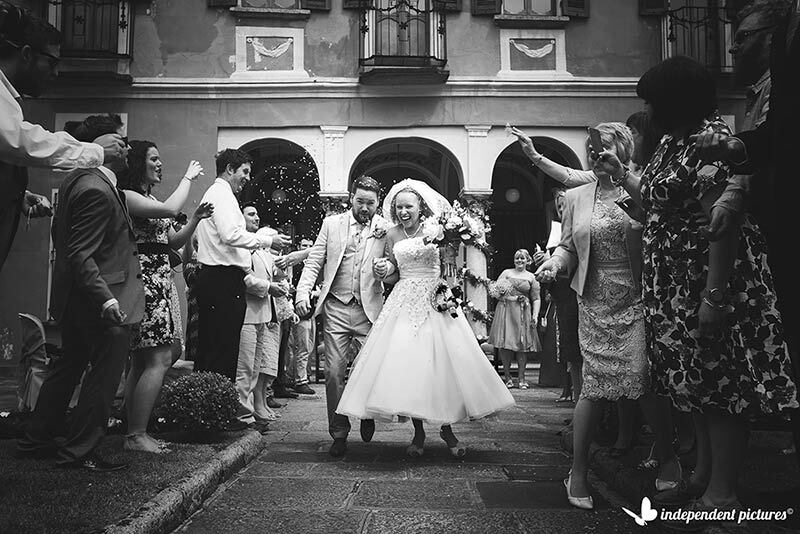 Christine and Stephen got married at Maria Assunta church in the heart of Orta village. 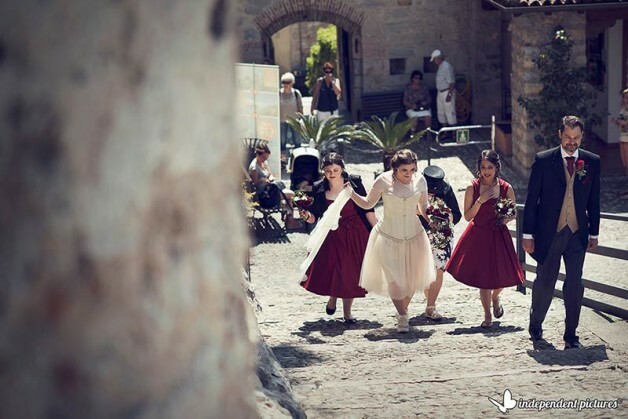 Bride arrived by foot in her romantic bridal dress. A ivory and light blue bouquet that perfectly matched the style she wanted with roses and blue hydrangeas. 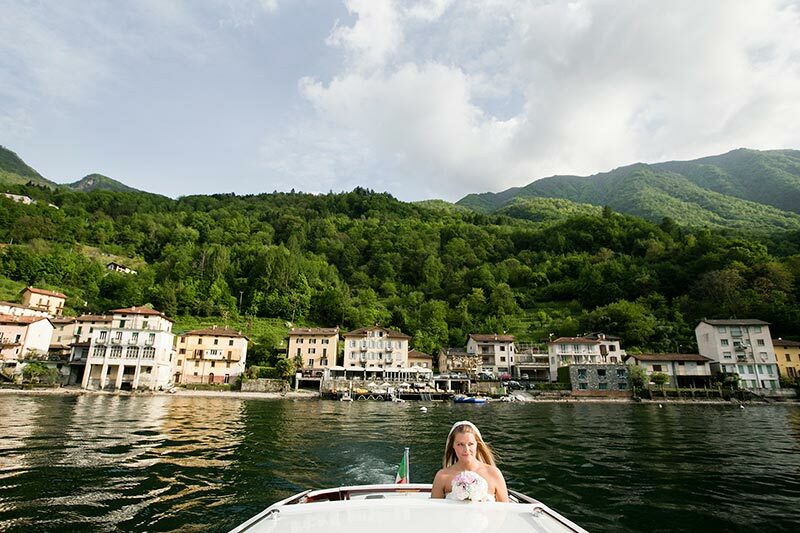 A boat tour to follow and a big reception at Hotel San Rocco – which has been quite popular over May 2015! Stephen and Christine opted for boat themed stationary with little paper boats as names cards and lovely sails for their table names. A great band played for dances afterwards to end the evening in the most happy and fun way. 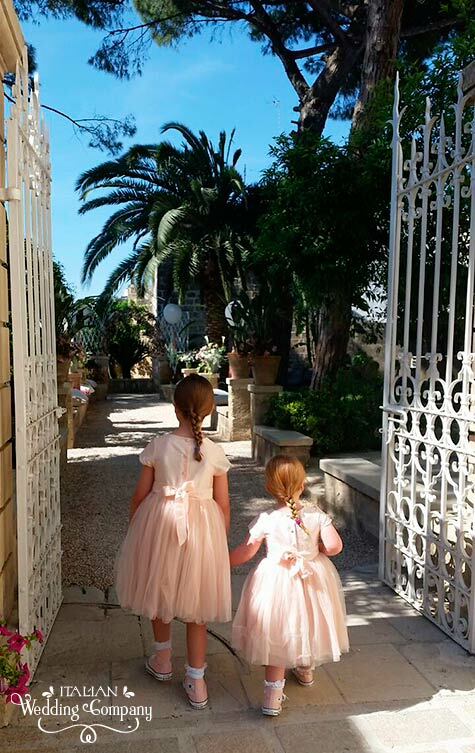 On May 30th La Piccola Selva Floral Designer followed Valentina and Marco’s wedding. 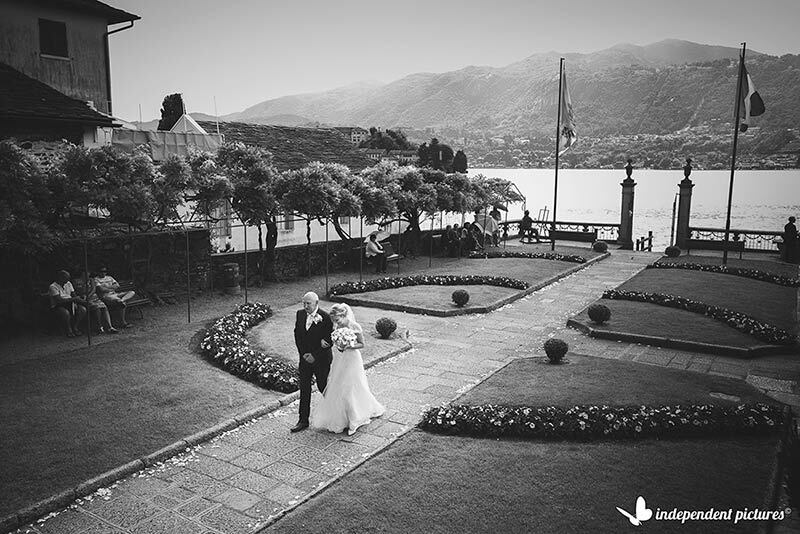 A lovely Italian couple who chose little town of Miasino on the hills of Lake Orta for their wedding. 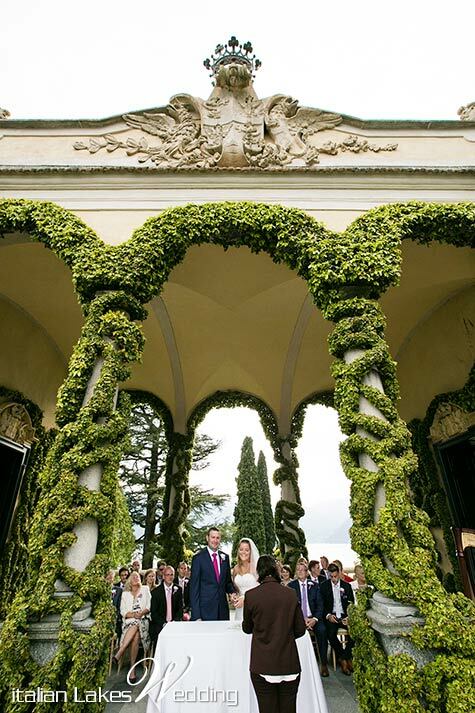 Their ceremony was celebrated at Palazzo Sperati and reception to follow at romantic Villa Pestalozza. On this special occasion we had the pleasure to meet Noemi Mazzucchelli a young very good photographer. 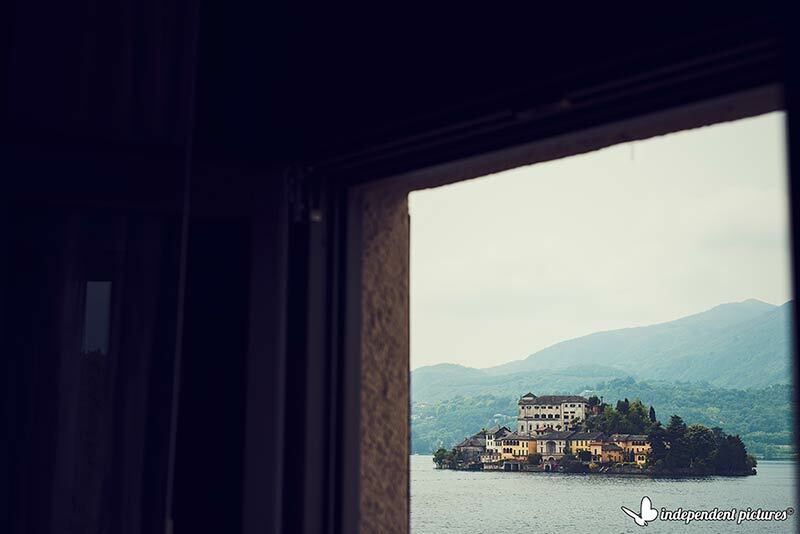 These shots at Villa Pestalozza are really great! To close our kick off month of our wedding season there is Samantha and Toby’s wedding in Apulia in Salento region. 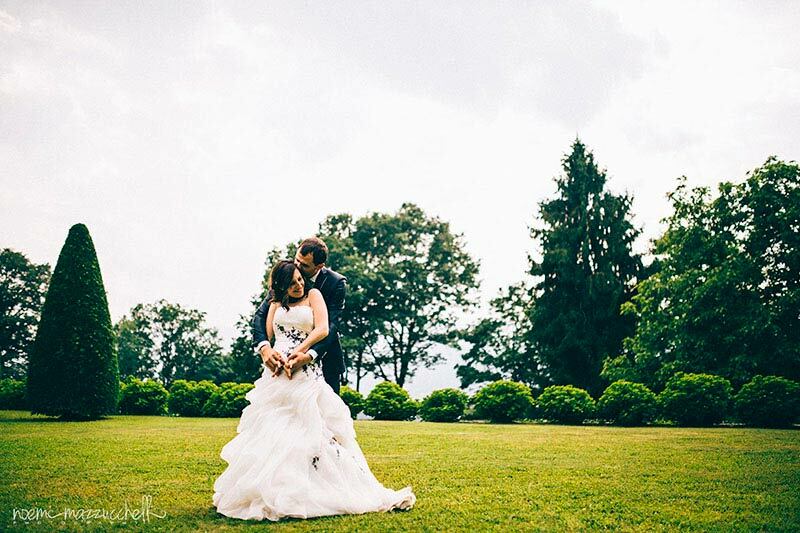 Bride and groom chose this enchanting destination as they spent here a wonderful vacation last year. Michela and Michela followed this event for us. The atmosphere was absolutely country chic with a romantic al fresco dinner with fantastic country chic details that enriched the table. 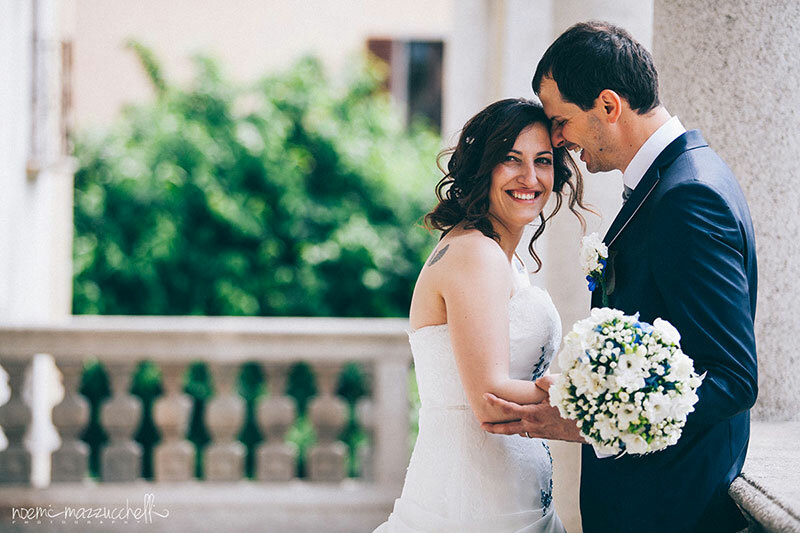 Samantha and Toby had a legal civil ceremony the day before in the town hall of Castro but planned a romantic blessing in the grounds of the venue performed by Michela who is also habilitated to celebrate symbolic blessings in Apulia. 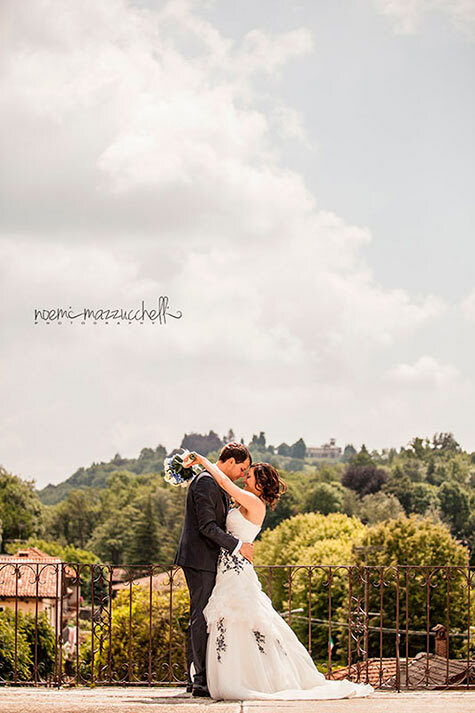 This wedding is also featured on our partner Italian Seaside Wedding web site. What a great way to start our wedding season. We can wait for next months to come! 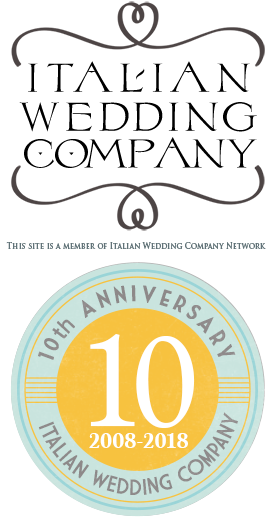 Congratulations to all newly weds and thanks to all professionals who worked with us for these amazing events! Hi please could you get back to me as we would like to book a venue asap and planning service for our wedding which we hope to do in May 2016 at the lakes. Hi Sophie thank you for your message. Can you send us an email to [email protected] specifying all your criteria (kind of ceremony, ideal date, ideal lake, number of guests etc)? We will be pleased to send you all proposals and ideas.